Flying in? 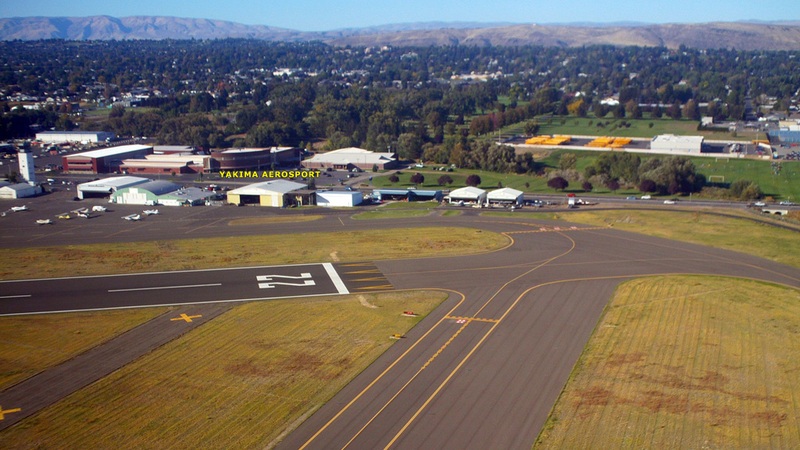 We’re located on taxiway bravo at the approach end of runway 22 on McAllister Field. Driving in? We’re located on West Washington Avenue about 400-feet east of the KYKM control tower and across the street from Perry Technical Institute. We answer the phone Monday thru Friday 8am to 5pm PST. You can also use the convenient form (below) and we’ll get in touch with you.